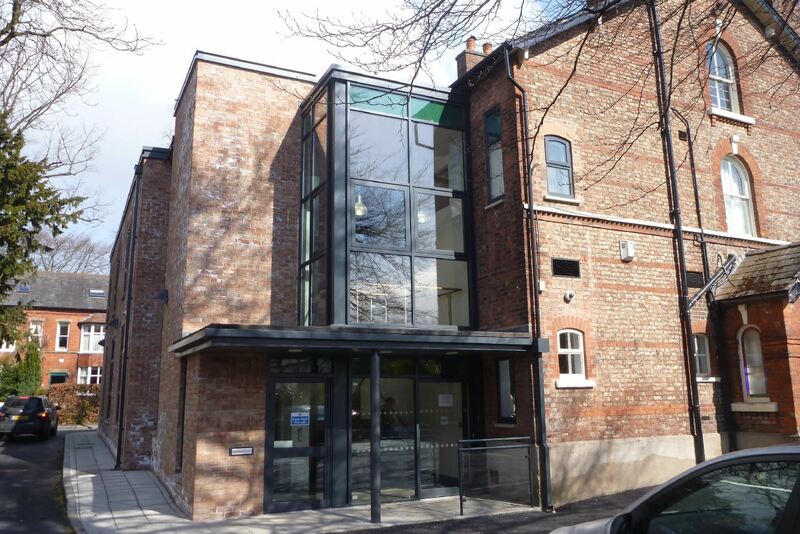 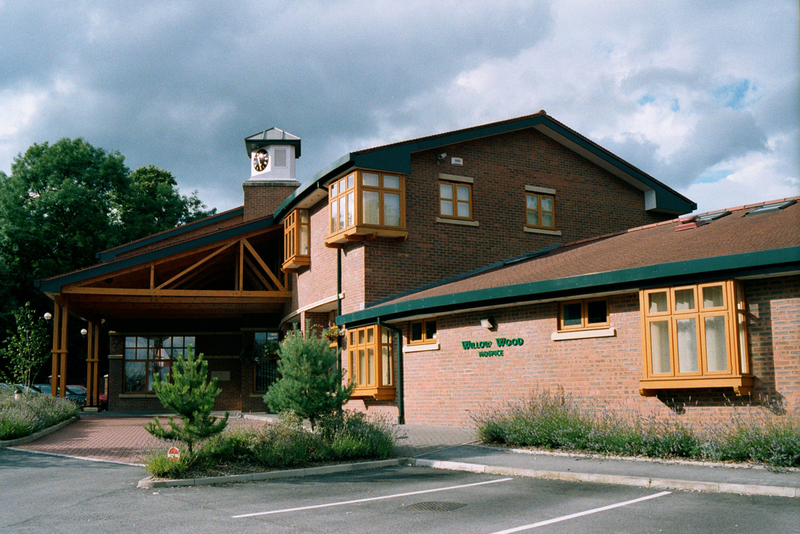 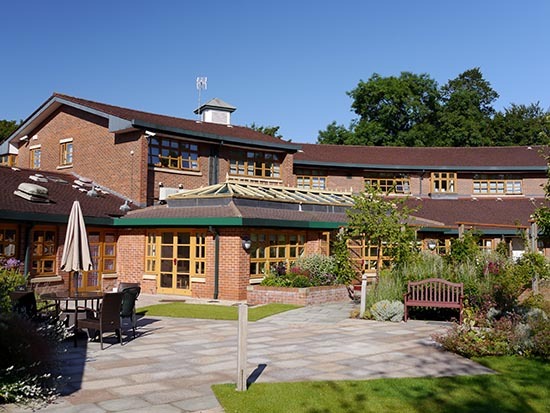 The Hospice provides 12 bedroomed residential accommodation, a day-care centre including hydrotherapy pool and first floor office, changing facility and guest bedroom. 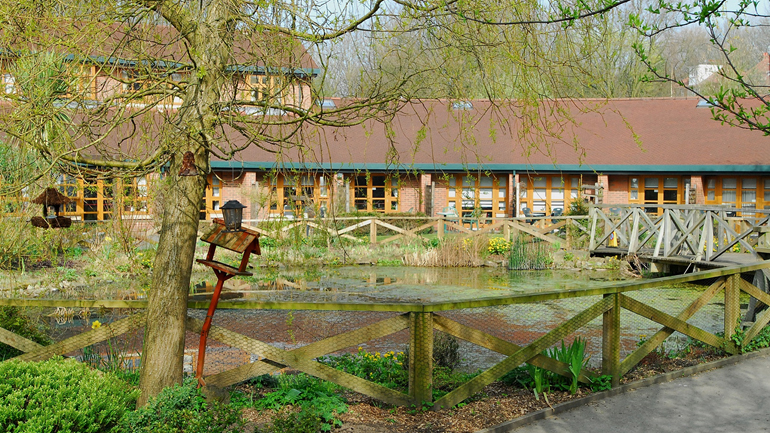 All accommodation has the benefit of good views over the water feature, private gardens or main entrance. 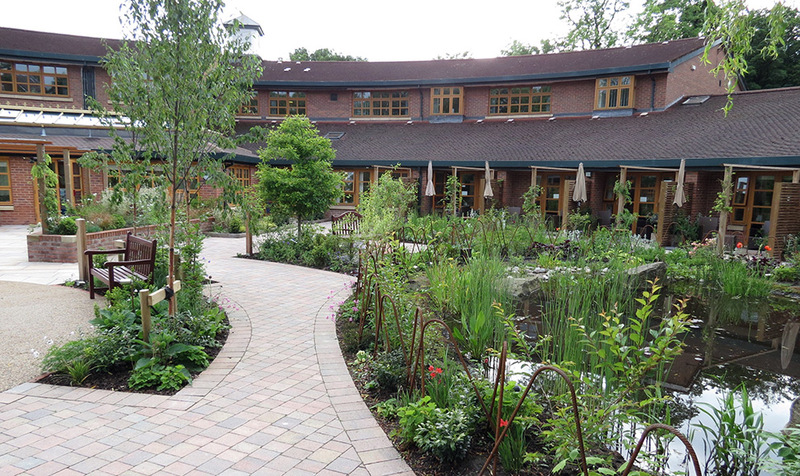 The Water feature is pivotal to the scheme and forms a focal point for the accommodation.